We often overlook social capital and its influence on a child’s ability to think critically. It’s a simple fact, the more a child experiences the broader their scope of the world will be. Can providing students with enriching experiences change the way they experience school and help them create a vision of life outside of poverty? Yes, we believe it can! 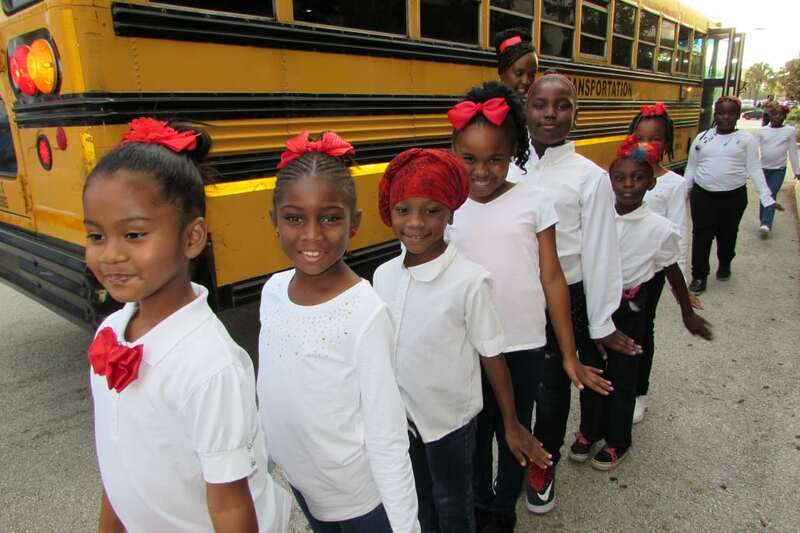 Most of the children at Dillard seek more community and cultural exposure to enhance their personal development. RGW provides enriching experiences with community partners for Dillard, students, faculty and friends. We often overlook social capital and its influence on a child’s ability to think critically. It’s a simple fact, the more a child experiences the broader their scope of the world will be. RGW, along with our extensive list of local partners, hosts community events, visits and field trips creating an exciting and stimulating school year full of adventure and learning experiences. 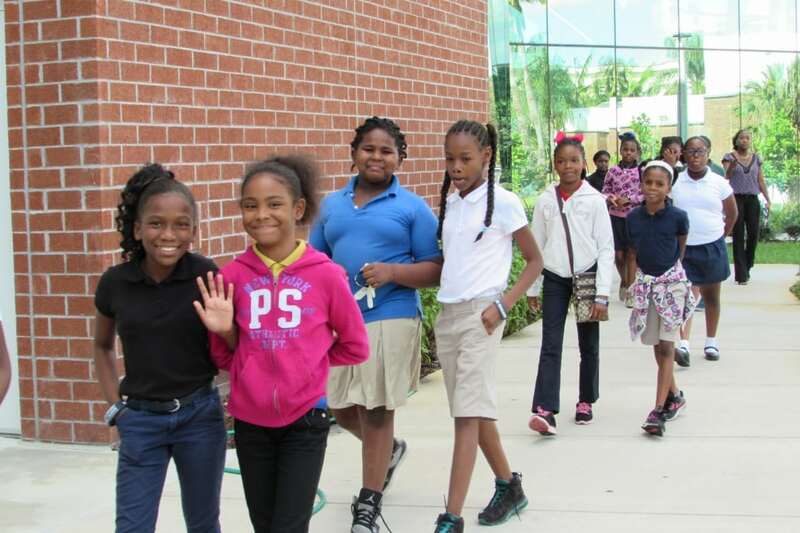 Field Trips: Many of the students at Dillard Elementary have little or no access to the beach, a mall, or even an elevator ride. RGW hopes to broaden the horizons of students with field trips to local businesses, museums, civic events, colleges, theaters, and more. Visits can be a simple reception and a tour or a presentation and or educational session related to a company or organization. 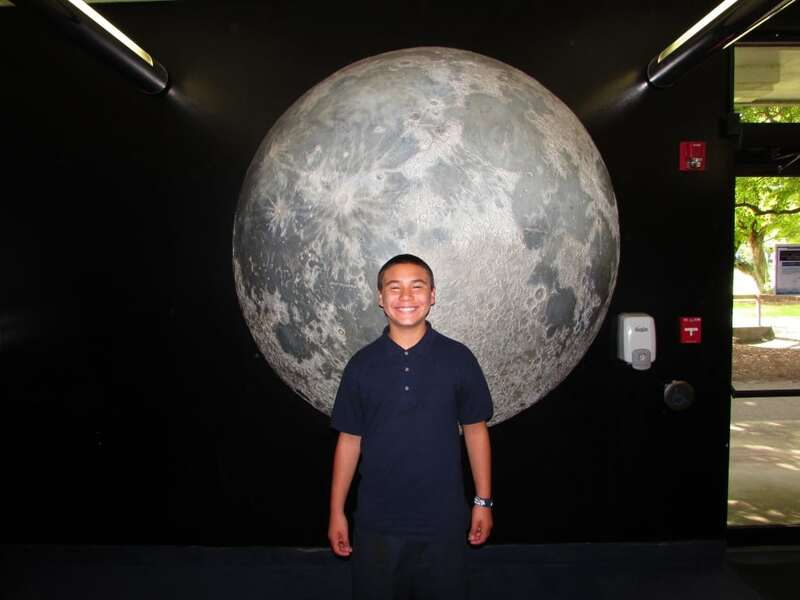 These educational field trips supply students with a window into the world and let them explore what’s outside their own neighborhood igniting a natural curiosity to learn more. RGW works with our community partners to raise funds and provides donations to pay for the transportation to and from the field trips as well as nourishment. Can providing their students with enriching experiences change the way they experience school and help them create a vision of life outside of poverty? Yes, we believe it can! Let’s help Dillard level the playing field and see what can happen by providing opportunities for students like going to museums, civic events, local colleges, theaters, and more. In the world of education, we often overlook social capital and its influence on a child’s ability to think critically. It’s a simple fact, the more a child experiences the broader their scope of the world will be. 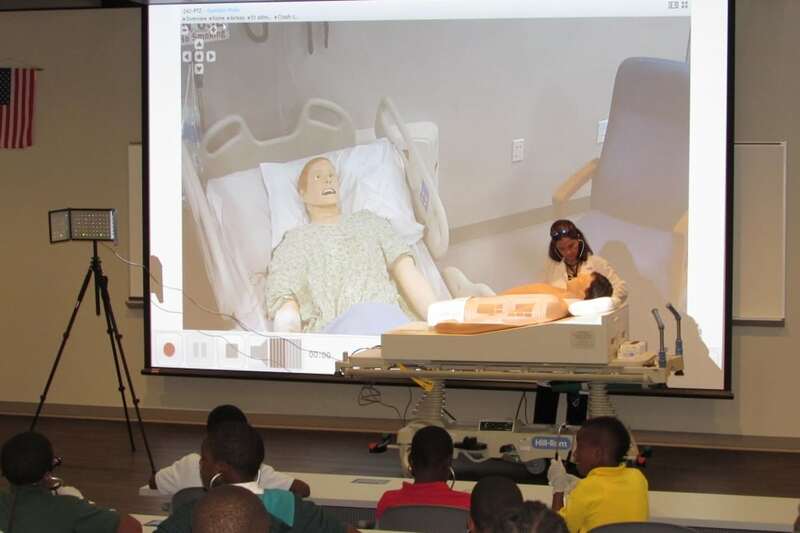 We are looking for companies to host community exposure visits for the students. Visits can be a simple reception and a tour or up to a 2 hour presentation or education session related to your company or organization. Our goal is to show the students that the world they live in can offer more than what they have witnessed within their school’s five mile radius. We encourage you to share your story and express how hard work and education pays off in the future. If you would like to help fund this program please click on our donate button. Students start dreaming once they attend the Ranger Good Works Career City at Dillard Elementary School. 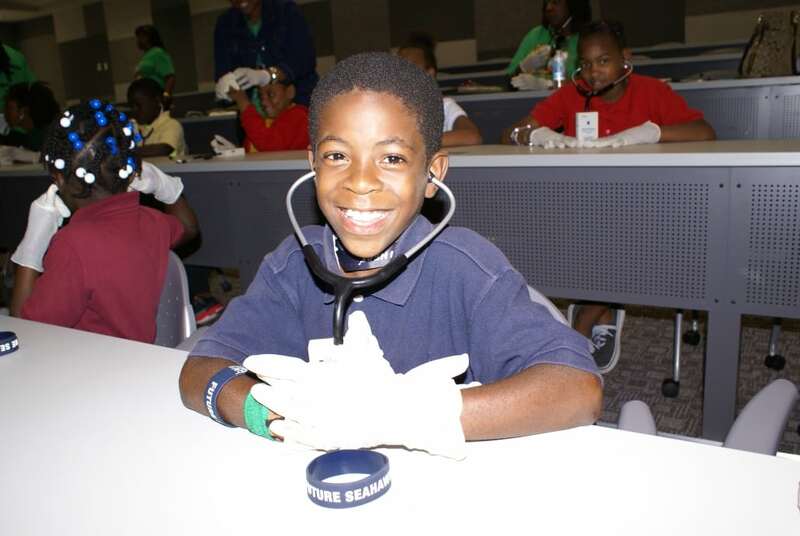 Career City: The highlight of the community exposure program is our annual May event Career City. The children look forward to this major occasion all year long and start dreaming of what their future holds. RGW 2016 Career City had over 70 local South Florida companies and organizations participate with 150+ volunteers involved. 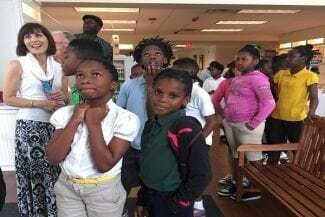 Ranger Good Works provides funding and produces the whole affair bringing all our community partners together at one time to display their businesses and organizations while inspiring and engaging the children, their families, Dillard faculty & staff and of course each other. Join us in fulfilling their dreams for the 5th year in a row. Career City in May 2017. Date to be announced.